We have arranged with the best conveyor a series of trips to special price for you to benefit when you stay with us. They are discounted prices you will not find anywhere else. Take advantage of them to book us a room at this! Price only for bookings made ​​excursions mail hcaribeprodigy.net.mx . In the same mail resolve all doubts. Payment is in cash. Credit card number to guarantee your reservation code and lodging at our hotel is required. Minimum stay 2 days before arrival. Once on site, they can not be validate these prices without prior booking trips online. In the hotel only the actual price will be offered. Advisable to wear comfortable clothes and shoes, one hat, sunscreen, insect repellent and, swimsuit and 1 change of clothes for trips where you can swim. Prices are shown per person. These services can not be charged to your hotel bill. The tours include only the above. 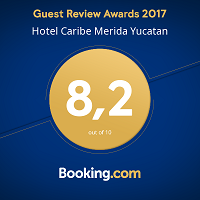 Some tours give you the facility to leave the airport if it is your last day in Mérida, returning from the area visited. You can order the service reserve. Uxmal - Kabah saliendo 9:am regresando aprox. 5:30 pm costo $525 pesos por persona incluye transportacion guia y comida . 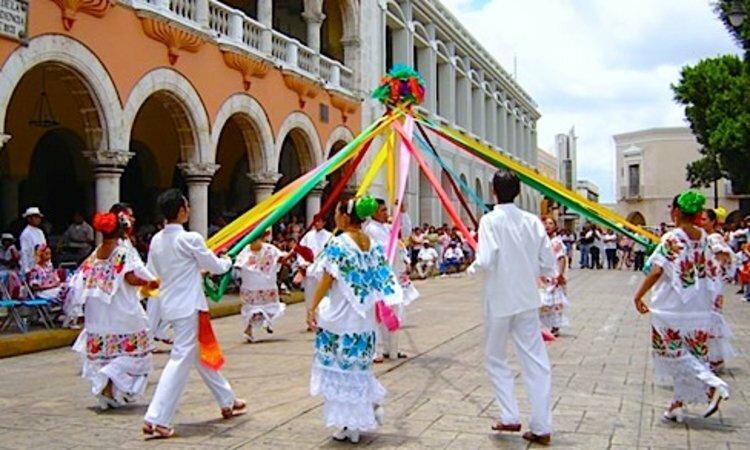 If this is your first time in Merida, you can not miss this tour with guide live on a fun bus that will show you the 48 point most touristic in the city, along one hour and a half. All week: 10am / 1pm / 4pm y 7pm.